He's got a great voice. Akatsuki no Hoshi is a very nice song, but tbh Yamashita Daiki ruined it. 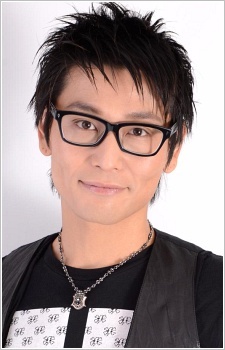 here for his voice for Shishio Gen!